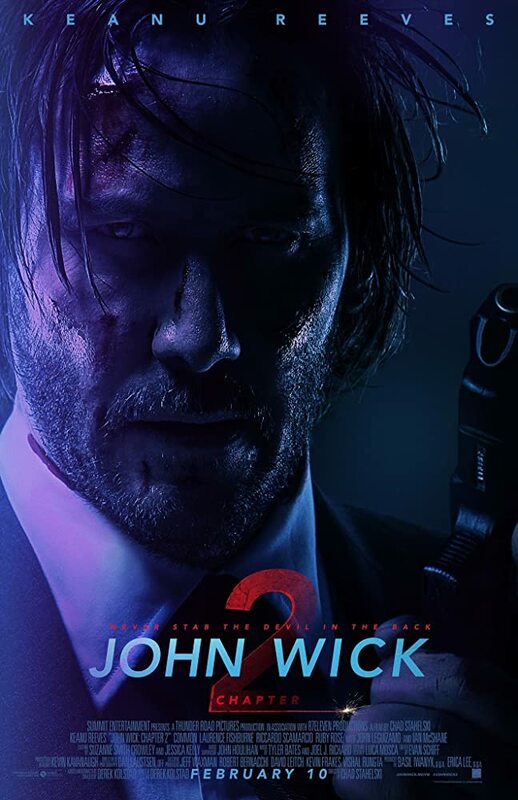 Action packed movie with Keanu Reeves returning in his role as John Wick aka the "Bogey Man". Retired hit man being forced out of retirement to kill and kill and kill in the classic John Wick style - multiple shots to the head and body at close range! Even better, there is another movie in the making for 2018! Matt Damon in a change of pace... big wall, mercenary, wild beasts! Was a pleasant surprise of a good vs bad genre!